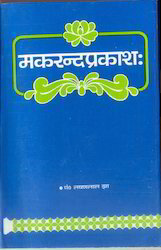 Our range of products include lagu parashari and madhya parashari, jatak parijat, bhrigu samhita predictive techniques deciphered, phaldeepika, saravali book and maansagri. 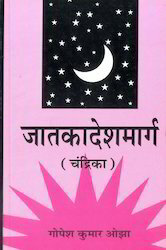 Publisher: Motilal Banarsidass Pub Pvt. 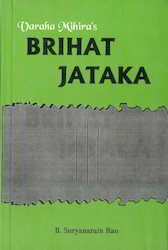 Ltd.
We offer Jatak Parijat to our clients. 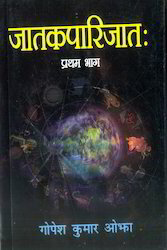 This book, first of a series, gives an indepth study of the various permutations and combinations which can result in forecasting events so as to help both the astrologer and the native in getting to know of a system and principle which the traditional form of astrology does not clearly bring forth. We offer Phaldeepika to our clients. 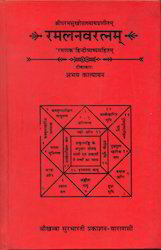 We offer Saravali Book to our clients. We offer Maansagri to our clients. We offer Brihajjatakam to our clients. We offer Hora Ratnam Two Vols to our clients. 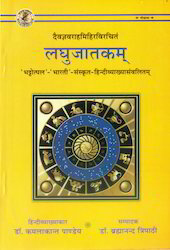 An outstanding classic on astrology, dealing with almost all subjects including yogas, dasa and transit analysis. 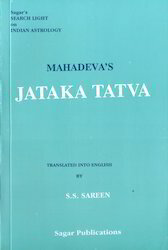 We offer Jataka Desh Marga to our clients. 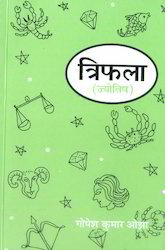 Stri Jataka Tatva is all about female horoscopy elucidating her character, qualities and personality and the ‘to be’ partner from all the angles, Dasa Tatva though a difficult subject to be epitomized in a few pages of a single book yet contains all the basic and intricate relations of the planets during their Dasa and Antardasa Main Period and Sub-Period. These 48 sutras are like an encyclopedia. We offer Laghujatakam to our clients. 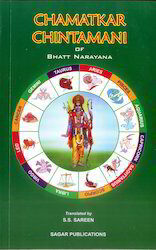 We offer Bhavakutuhalam Astrology Book to our clients. We offer Makrandprakash to our clients. We offer Jatak Tatvam to our clients. 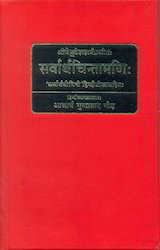 An acknowledged classic having chosen just 108 verses out of 4, 00,000 verses of the then available texts of the yore. Gives some unique formulae to study effects of various planets in houses. 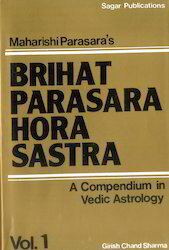 The most ancient scripture giving the very fundamental principles of vedic astrology as expounded by Maharishi Parasara : versatile, and yet compact to comprehend. 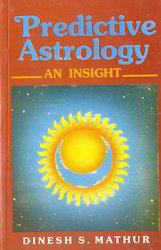 It touches upon the very basic as well as complexed dimensions of astrology. Also deals with every perceptible event, subject and attribute. 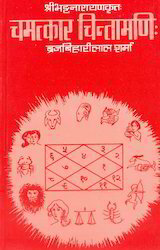 It is for these special features that it is reckoned as the fountain head of vedic astrology. 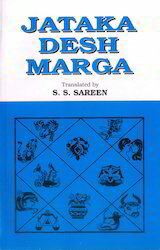 Maan Sagari is amongst a few ancient treatises which was composed in the primeval time.Although the exact origin of this text is not known, some scholars trace it to the 16th century. 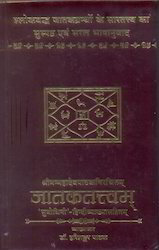 This astrological text however, has assumed remarkable importance for its unique and special treatment accorded to the intricate and complex features of this pristine monograph. 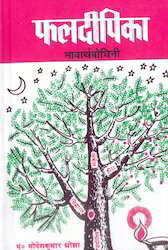 Most of its assertions and expositions were so original, fundamental and creative in character that the learned astrological seers defined this peerless Grantha as MaanSagari Paddhiti. 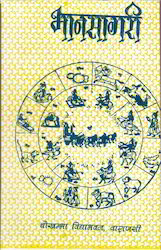 This text holds a most distinguished position amongst the great ancient astrological classics whose innovative and rare principles and dictums became most efficacious oracles and authoritative predictive tools. 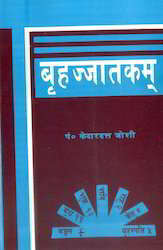 These pronouncements are believed to be based on Parasari and Bhrigu schools of thought. 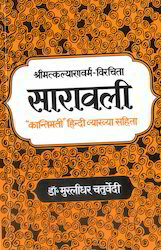 Maan Sagari adduces certain critical and important features of distinct character which no one else has ever attempted. Like, in addition to birth Ascendant, the effects from the Moon and Navamsas Ascendants have also been included to provide for an empathic study of a birth chart and to get accredited results. 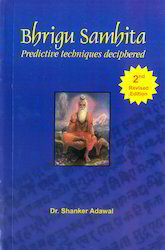 The other distinctive topic of ancient character included in the text is related to Chakras which are the integral part of predictive astrology and can be employed for the instant results. 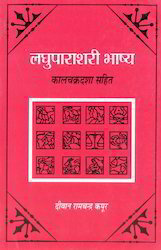 These and many more add on memorable features in the text will provide strikingly effective and unique expositions to the esteemed readers. 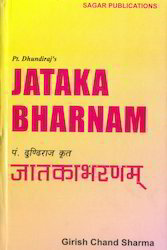 Jataka Bharnam is a detailed classic text on Vedic Astrology. 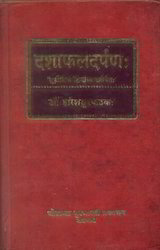 The author has presented the classic in a very lucid and simple style. 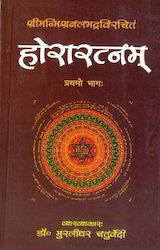 Besides, the special influences of various Divisions of Signs (Vargas), Transit, and Ashtakavarga, the text uniquely exposes the use of various charkas-Surya-Kalanal, Chandra-Kalanal, Shani- Chakra and Sarvatobhadra Chakra which are the greatest secrets of Vedic astrology. We offer Triphala to our clients. 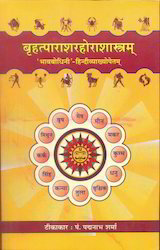 We offer Trifala Ramal Jyotish to our clients. We offer Ramal Navratnam to our clients. 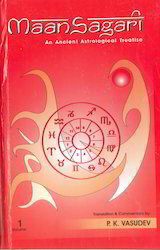 We offer Predictive Astrology to our clients. We offer Sarvarth Chintamani to our clients. We offer Brihat Jataka Of Varahmihira to our clients. 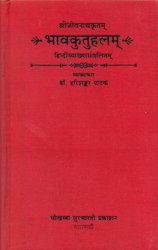 We offer Brihat Parashar Horashastra to our clients. We offer Dasha Phal Darpan to our clients. We offer Chamatkar Chintamani to our clients.